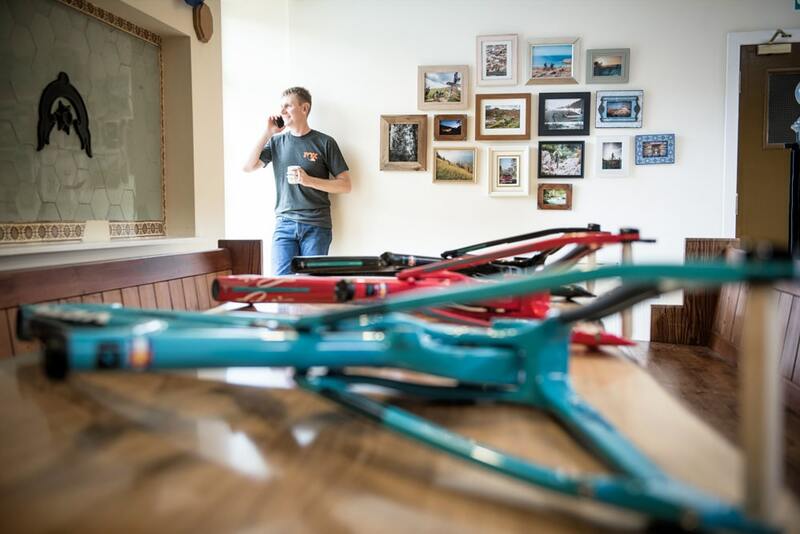 Whether it’s on the trails or in the office, every day we turn up to work with the sole intention of creating and delivering the best mountain bike travel experiences in the world. We have an insatiable passion for mountain biking but this alone does not set us apart from the rest of the biking world; an industry with a workforce made of fans and enthusiasts who have managed to turn their love into their work. So, if all we did was ride and talk about how much we love mountain biking we would be entirely unremarkable. Instead, we have chosen to use our love of biking and turn it into a focus. A focus that drives us to make our adventures, and the industry as a whole, better. Of course, we run our trips according to all legal requirements with relevant insurances and ABTOT bonding which ensures your money is always secure. For us, these are simply the minimum standards we adhere to and not something to shout about. At H+I Adventures we specialise in mountain biking adventures. That’s all we do. Our mountain bike tours are carefully crafted by us to be a combination of physical challenges and cultural adventures. Everything has been considered, researched and tested by us. The route, the trails, the accommodation, the food, the flow of the day, the flow of the week; all thought through to make sure each day is unforgettable. Epic scenery, rich cultural experiences, wonderful food, great company. We take great care and pride in working with local guides and experts to hone experiences you’ll savour and that create lifelong memories. Like the soundtrack of a movie, our adventures have an indefinable quality that subconsciously heightens the senses. From the second you call or email with an enquiry we will assign you a personal advisor who will be with you from this initial contact until your wheels start rolling on your epic adventure. Your tour advisor is a mountain biker, just like you, and will spend time getting to know you as a rider. 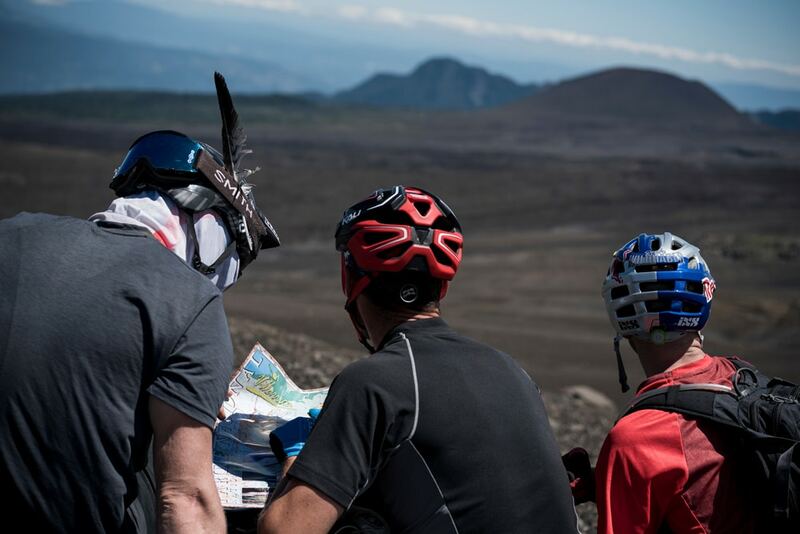 With an understanding of the riding you love to do and a greater knowledge of the world of mountain bike travel than you’ll find anywhere else they will the work with you to identify your perfect biking experience. This might be developing a custom trip, adding options to one of our scheduled trips, suggesting the best pre-trip accommodation options… your expert tour advisor will be on hand to take care of all your queries. We demand the highest, nationally-recognised qualifications from our guides (no online qualifications here!) but this is always just an entry point. On top of this we seek out guides with, not only most trail experience, but also those with great life experiences too; those extraordinary people who make for great friends and trail companions. In every destination we focus on having a small group of trusted guides who can continue to maximise their guiding experience through each season and ensure they are keeping their guiding skills as sharp as possible. We place great importance on cultural exchange and professional development for our guides across the globe, and this is facilitated, in part, by our guide exchange programme. Through this we support our guides in experiencing our other’s fantastic destinations and also focus on bringing guides from each location to our HQ so that we can all develop our professional practice. With our combined efforts we are now making mountain bike guiding a viable career option and raising the bar for guide standards. As a company and group of like-minded individuals, we promote adventure travel. Whilst we recognise that any form of travel has an energy impact we firmly believe that by being considerate and generous travellers, we are having a positive impact in all of our destinations. We work with small operators and local suppliers in every area we visit, many of which are in very remote communities with limited prospects for employment. The vast majority of income from each and every rider remains in these places, where it matters most, and supports small scale tourism. 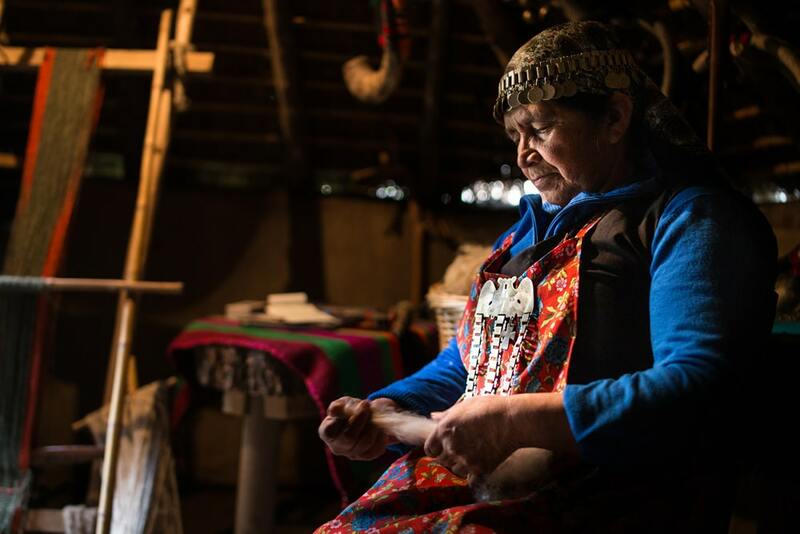 Creating local support and involvement around our trips helps promote environmental protection as communities recognise it is exactly this that generates their income. This approach is embedded in everything we do. Developing and maintaining strong relationships with local operators and communities takes a lot of our time and effort but we believe it is the right way to travel. 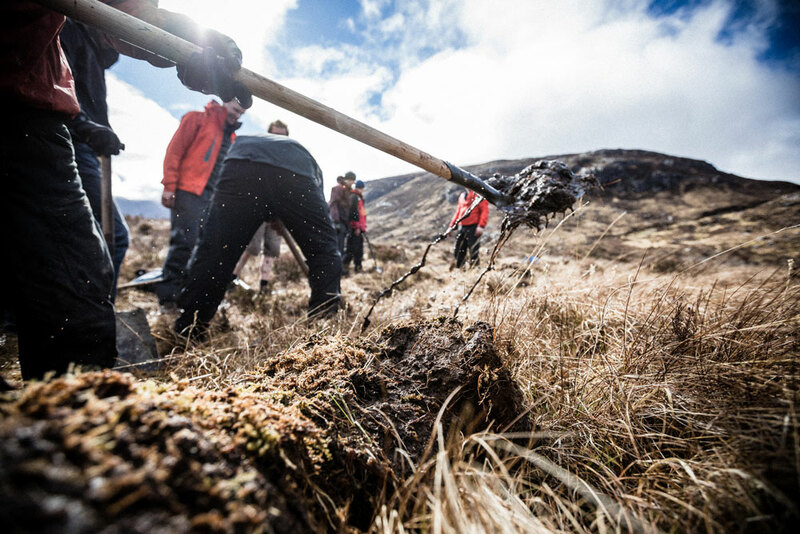 Helping to sustain in the wild environments we enjoy as mountain bikers, and in which the locals love to live. Without great trails we can’t have great riding so we always ensure that we are working to create and maintain our trail networks. 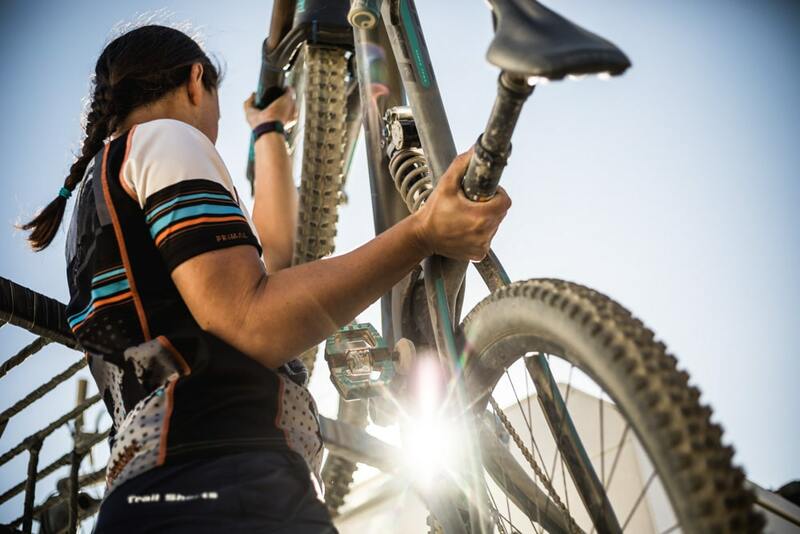 Everywhere we ride with you we make sure that our team is instrumental in creating, fixing and generally looking after the wellbeing of our trails. Whether this takes the form of an annual trail maintenance day, seasonal upkeep of our favourite spots, trail repairs from support guides as we move through a trip, or guides building then sharing their local singletrack in all our destinations, not many companies can boast this level of trail care. In bringing riders to our favourite trails around the world, we must also be responsible for the upkeep of these trails to ensure they remain in good shape for everyone to enjoy for years to come. From the world’s leading medical and security evacuation organisation this is recognition we are proud of. 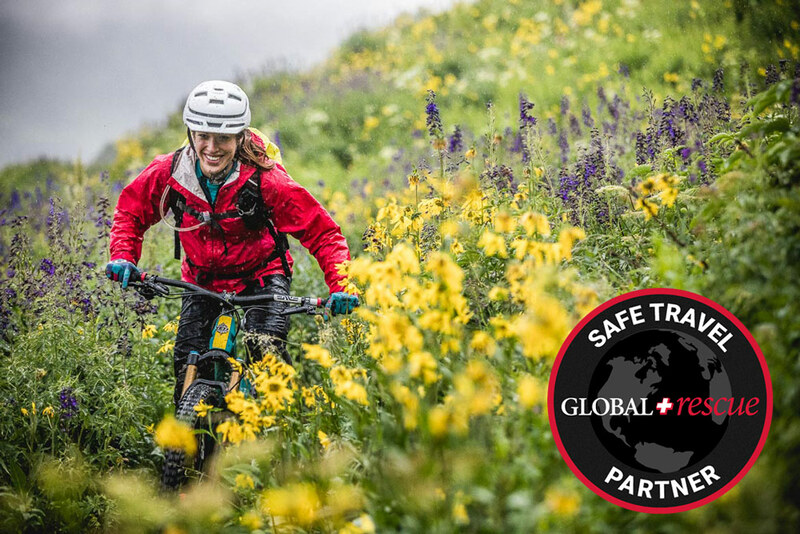 Our partnership with Global Rescue on all our trips offers you the highest level of security and medical emergency evacuation support available anywhere. No other mountain bike tour operator offers this service but we believe inherently in investing in this; going above-and-beyond so you have absolute peace-of-mind in knowing you are covered for every eventuality.